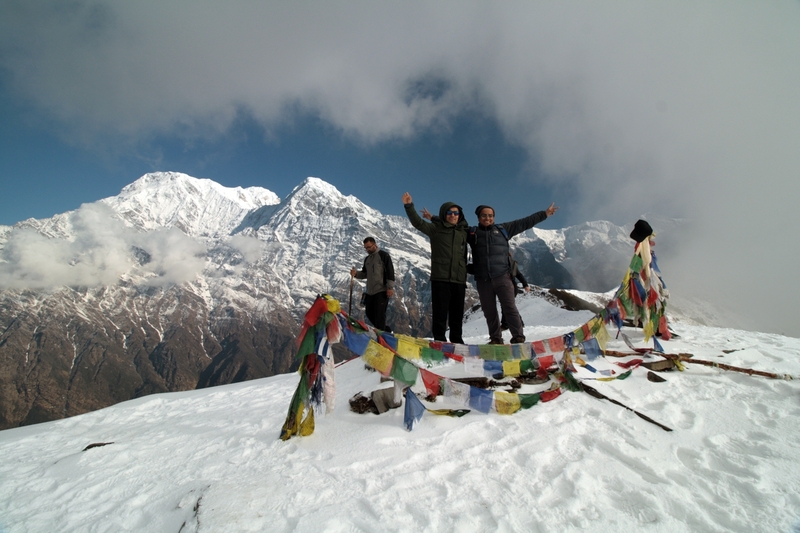 Mardi Himal Trek - 6 Nights/7 Days - Oriental Journeys Pvt. Ltd.
Start and end in Kathmandu! 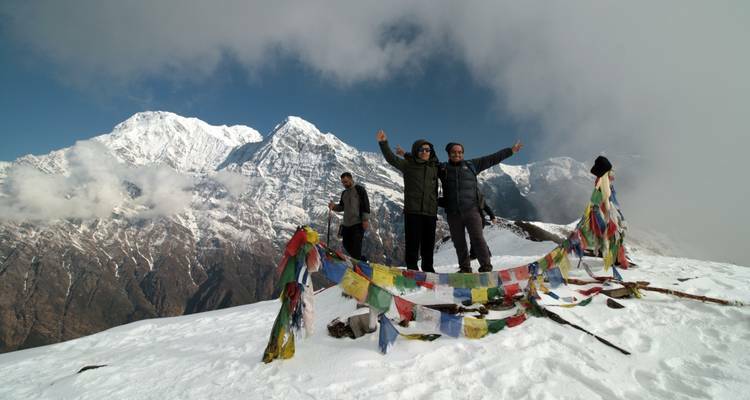 With the hiking & trekking tour Mardi Himal Trek - 6 Nights/7 Days, you have a 7 day tour package taking you through Kathmandu, Nepal and 4 other destinations in Nepal. 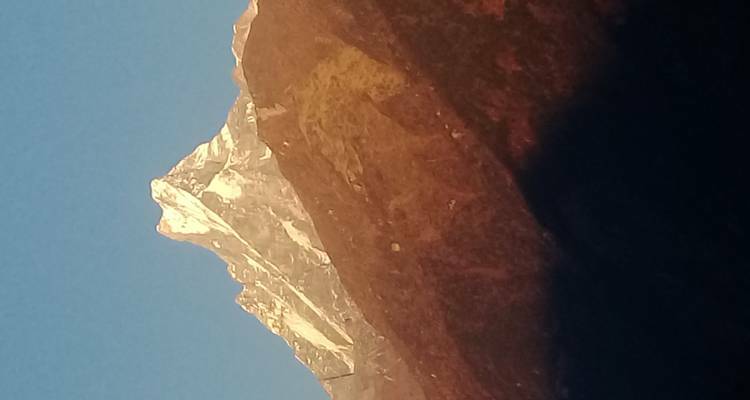 Mardi Himal Trek - 6 Nights/7 Days is a small group tour that includes accommodation in a hotel as well as an expert guide, meals, transport and more. It was a fantastic trek. In spite of our short vacation, we enjoyed Mardi Himal Trek alot. Thanks Oriental Journeys for professional services. Thanks Radhika for best management. Thank you Francis for your good experience with us. We hope to serve you all the time in Future. No additional cancellation fees! 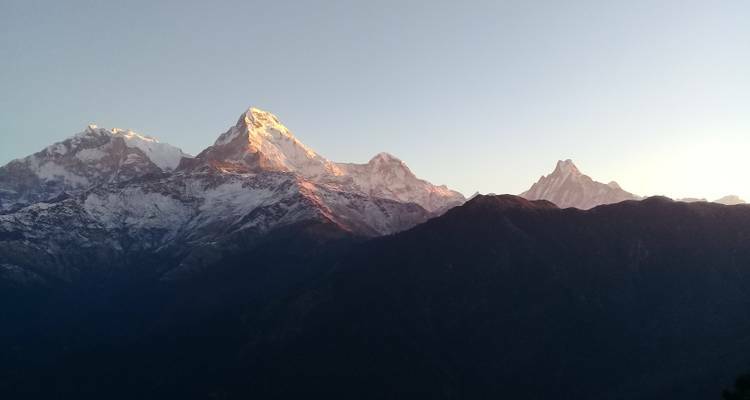 You can cancel the tour up to 60 days prior to the departure date and you will not need to pay the full amount of $716 for Mardi Himal Trek - 6 Nights/7 Days, but the deposit of $99 is non-refundable. If you cancel via TourRadar the standard cancellation policy applies. TourRadar does not charge any additional cancellation fees. You can cancel the tour up to 60 days prior to the departure date. If you cancel your booking for Mardi Himal Trek - 6 Nights/7 Days via TourRadar the standard cancellation policy applies.